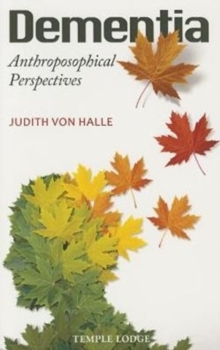 'The contents of this volume have arisen from my own spiritual experience, and do not represent any kind of hypothesis or speculation, except where I expressly say that I am unable to make any definitive statement about a particular event or set of circumstances...' After she received the stigmata in 2004, Judith von Halle began to experience, very vividly, the events that occurred at the time of Christ. 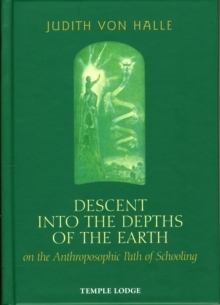 These continuing experiences are not visionary or clairvoyant in nature, but an actual participation, involving all human senses, in the events themselves. 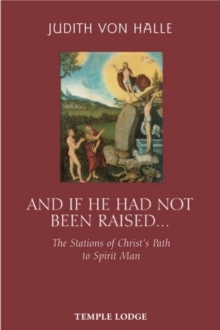 To complement this method of witnessing Christ's life, von Halle brings to bear a spiritual-scientific mode of observation - a form of research based on a fully conscious crossing of the spiritual threshold by the human 'I' (or self). 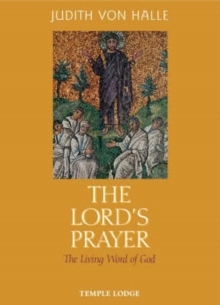 Combining the results, she describes in this concise study Christ's presentation of the Lord's Prayer - the archetypal prayer of humanity - to those closest to Him, and the context in which He gave it. 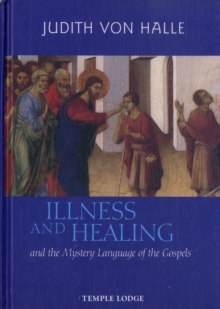 Von Halle considers the historical circumstances at the time of Christ, the preparations He made for passing the Prayer on to others, the Prayer's meaning to the disciples, and how the Prayer itself acts as a mediator between worlds. In addition, she reflects on the doxology of the Lord's Prayer, and its relation to the Sephiroth Tree.